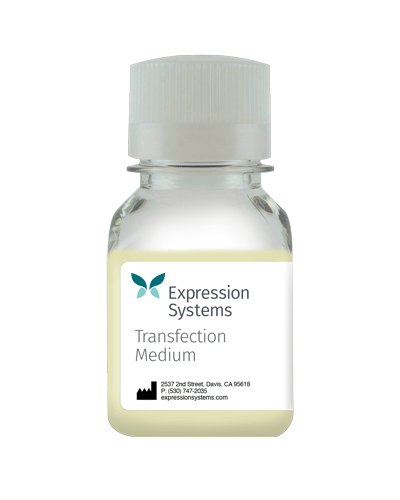 Expression Systems’ Transfection Media (cat# 500308/500309) is designed to enhance the cotransfection or transfection step in baculovirus vector production. 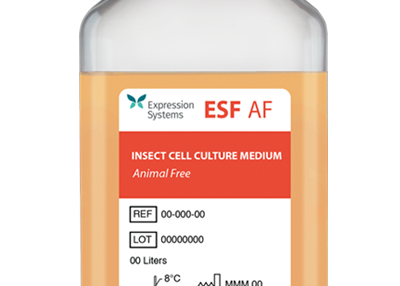 Transfection Medium is a serum-free and animal-free formulation that facilitates vector DNA uptake by the insect host cells to increase recombinant virus titres. 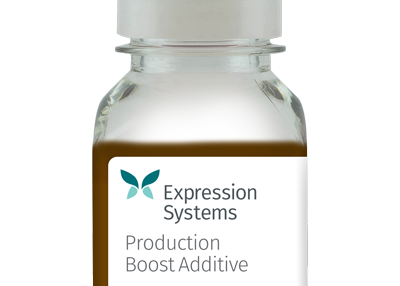 The media is appropriate for most transfection protocols including PEI, lipofection and other readily available transfection reagents including our own baculoFECTIN II. 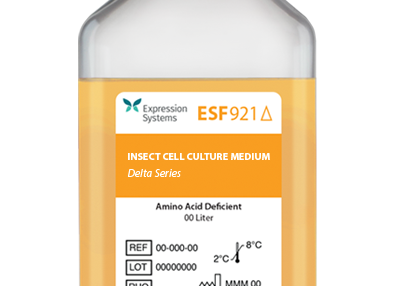 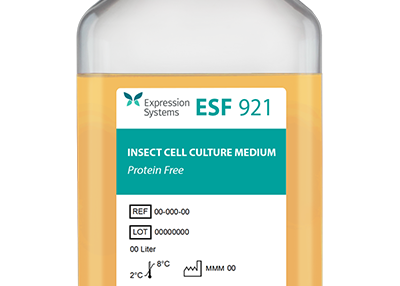 It also works seamlessly with ESF 921™ and ESF AF insect cell culture media.